*Disclaimer: I received this wine as a sample from J. Keverson Wines. This one is too small, this one is too big, this one is just right! After opening 5 bottles of wine and finding none to my liking, I gave up on whites and Rosés and decided a Zinfandel would do the trick. 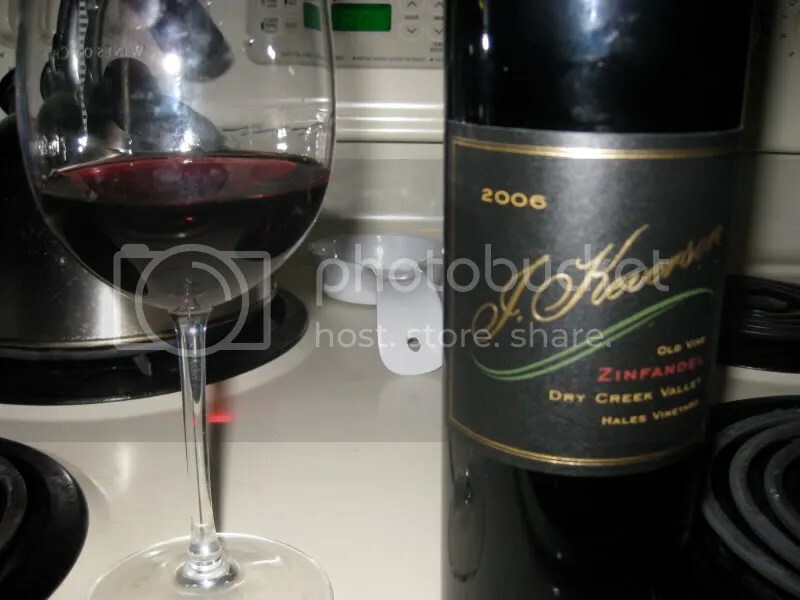 Zin almost always puts me in a better mood since it’s one of my favorite grapes…so I pulled a bottle from the sample pack that J. Keverson sent and I wasn’t disappointed! 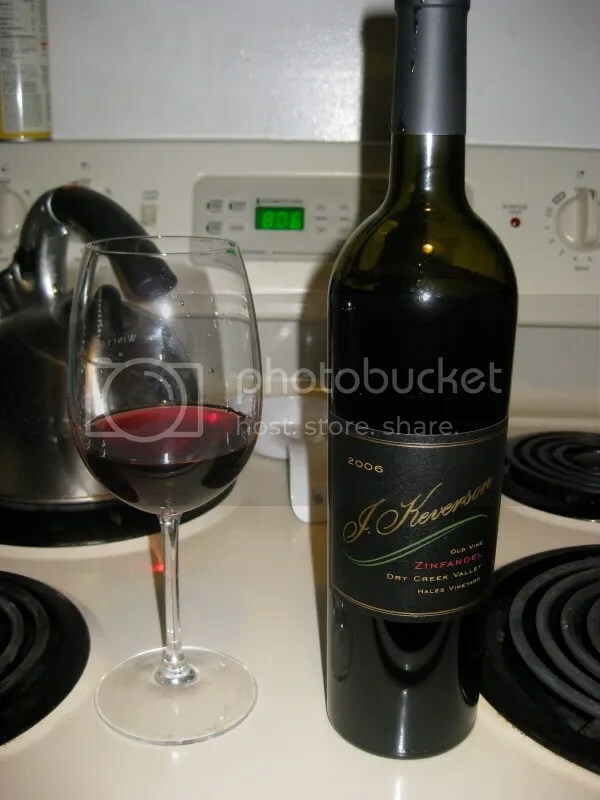 The wine was the 2006 J. Keverson Hales Vineyard Dry Creek Valley Old Vine Zinfandel. It clocked in at 14.5% alcohol by volume, had a real cork closure, and retails for $30. On the nose I found cedar cranberry, pepper, smoke, boysenberry, pomegranate, chocolate, red fruit, and cherry. Loved the nose! The wine followed through in the mouth showing tons of red fruit. I got cherry, cranberry, red raspberry, pomegranate, cedar, and juicy red fruit. 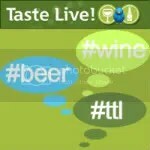 Overall, the wine was smooth with nice acidity. It’s a light bodied Zin, so if you are looking for a restrained Zin with lots of red fruit that would be great with your pizza, this one is for you!